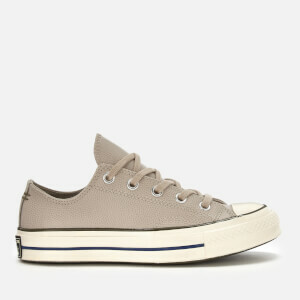 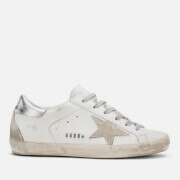 White mid top trainers with distressed details from Golden Goose Deluxe Brand. The ‘Mid Star’ sneakers are designed with a zebra printed star appliqué on the vamp, contrasting leather details and grey suede brogue panels to the toe and heel. 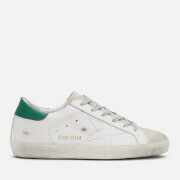 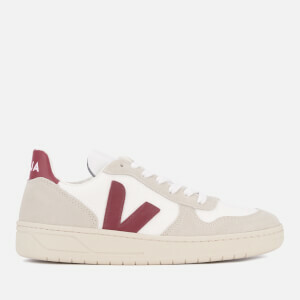 The mid top trainers sit on slim midsole with distressed details for a worn-in feel. 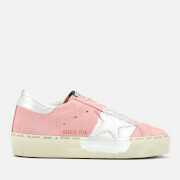 Logo detail on the tongue and heel complete the design.